Children under 4 years old stay free, 5 to eleven years old have 50% discount, 12 and up pay full price. To confirm a reservation a down payment per person is required. This amount should be deposited maximum 10 days after the confirmation is received. Final payment must be done 15 days prior tour departure. Reservations made between 14 days and the day of departure requires an immediate payment. All reservations will have the status of “request” until the proof of the confirmed date of travel and deposit are made, then the status of the reservation will change to “Confirmed”. Prices subject to changes without previous notice. * If deposit has been not made Suchipakari lodge will have the right to use that space if necessary. We accept all major credit cards for payments or purchases consumption Suchipakari Lodge . There is a 6,5% fee for this payment. – 100% 6 months before the tour. – 50% 2 months before the tour. If a cancellation should occur between 30 and 15 days previous to departure date, the deposit will not be refunded, passengers will have the option of rescheduling their trip up to one year from the previous departure date, plus a cancellation fee of $25 USD per person. No refund will be given. If a cancellation should occur between 14-0 days before the departure date, no refund or rescheduling option will be given. Reservation must be paid in full. 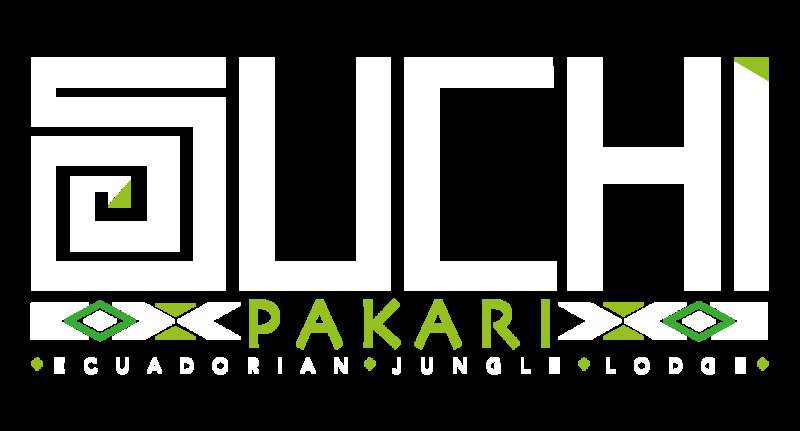 For details please contact us at info@suchipakari.com.